please contact schmidartist@comcast.net or call 850-728-7959. 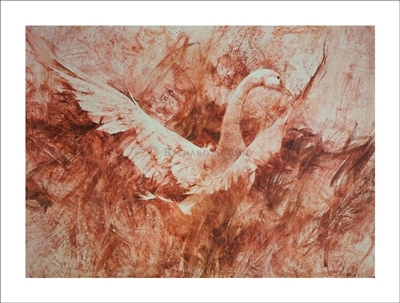 Lithographs produced and published by Richard Schmid are limited editions, signed and numbered. The images are exact replicas of the original paintings and drawings printed on archival paper so they can be enjoyed for years to come.